Keeping your passenger compartment free of dust and particles is important for you and your family’s health. And just as you like to breathe fresh air, so does your engine. Keeping up to date with filter changes keeps your engine free of contaminants and ensures optimal fuel combustion and engine performance. The air quality in your passenger compartment and engine is only as good as the filters you use. A tight fit plus high-quality fiber keeps your passenger area and engine the cleanest. If you’ve noticed reduced airflow from the heater vents, or if the windows fog up easily in “FRESH” mode, replacement is likely necessary. 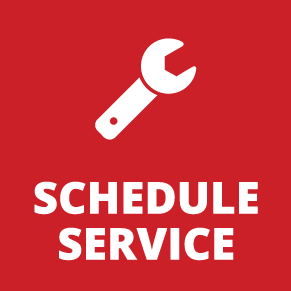 We recommend replacing your engine air filter every 30,000 miles or 36 months under normal driving conditions. If you frequently drive in a dusty environment, we recommend inspecting the filter every 15,000 miles or 18 months. 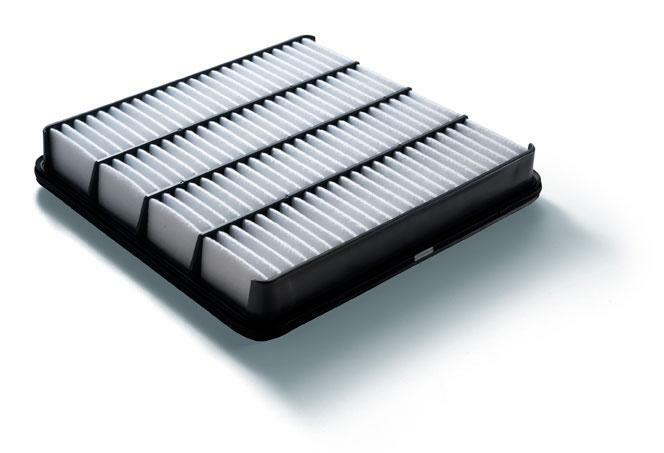 Genuine Toyota air filters are engineered specifically for your vehicle with exclusive features. Triple layer filtering gives Genuine Toyota air filters their superior ability to trap and retain dirt, dust and other airborne contaminants. Polyurethane resin frames ensure a proper fit that will seal out dirt and reduce noise.